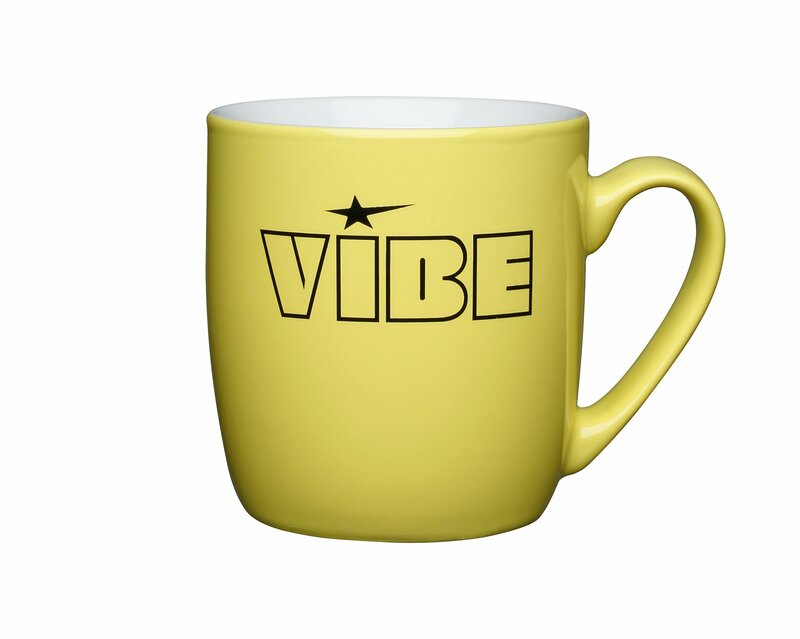 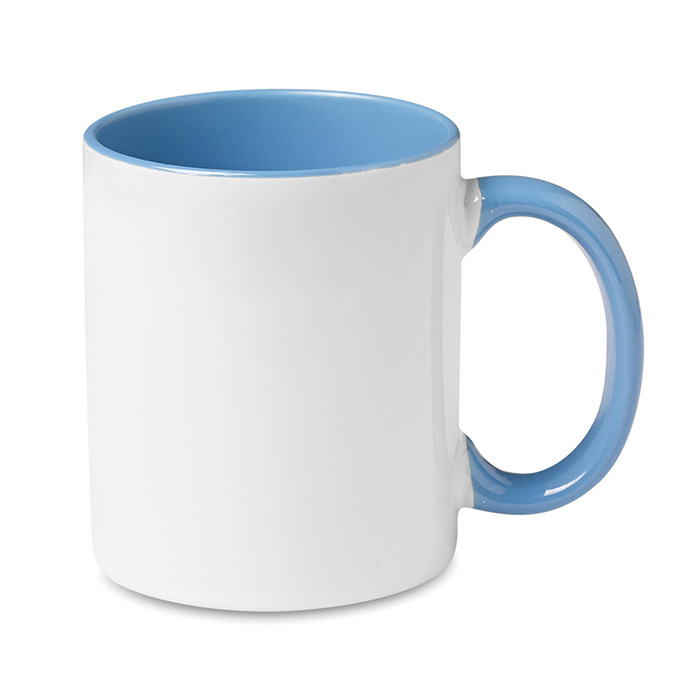 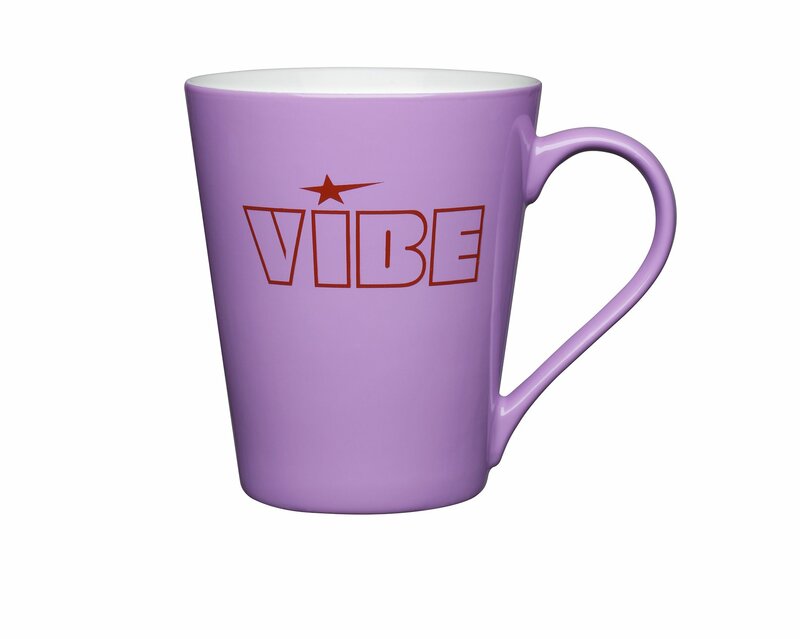 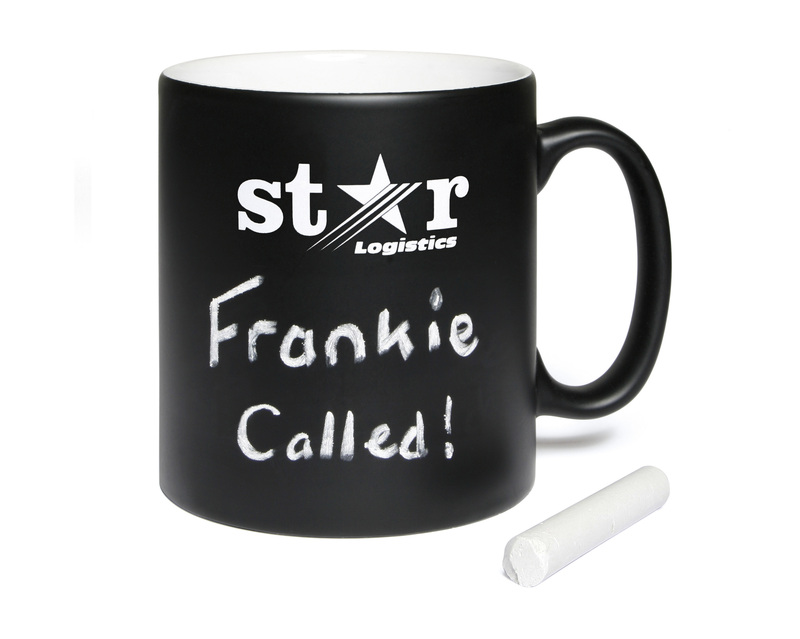 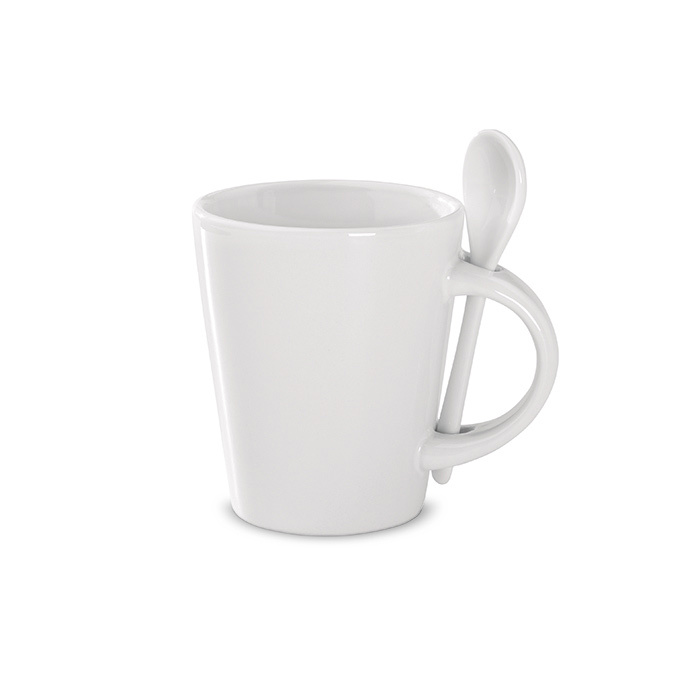 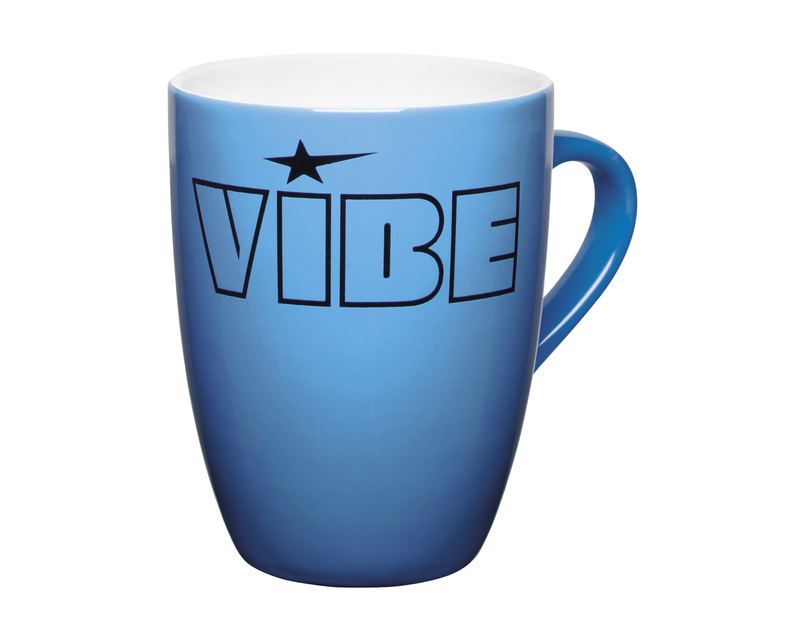 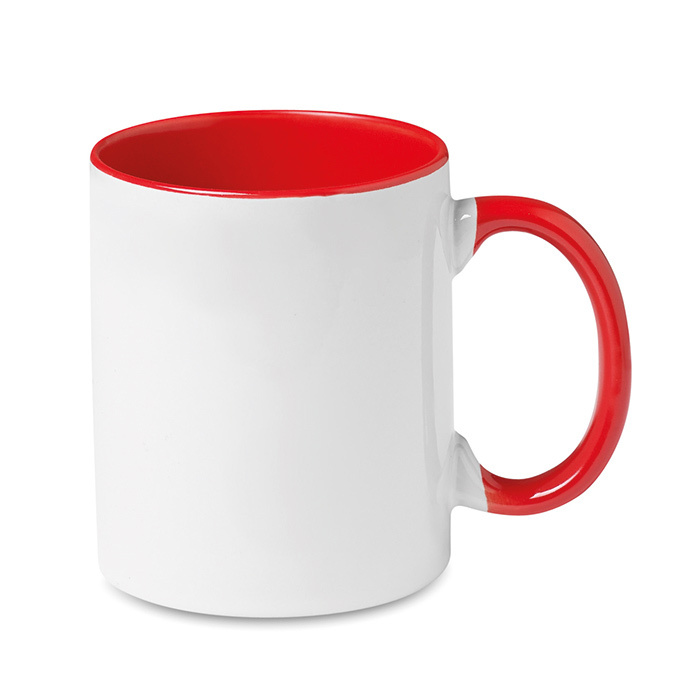 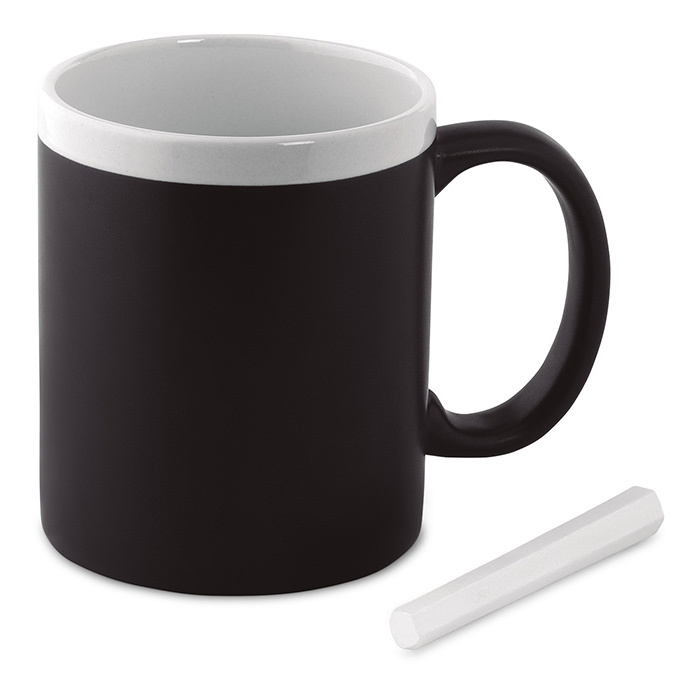 Promotional Mugs - Express Corporate - Promotional Products, Gifts & Merchandise - Delivered Fast! 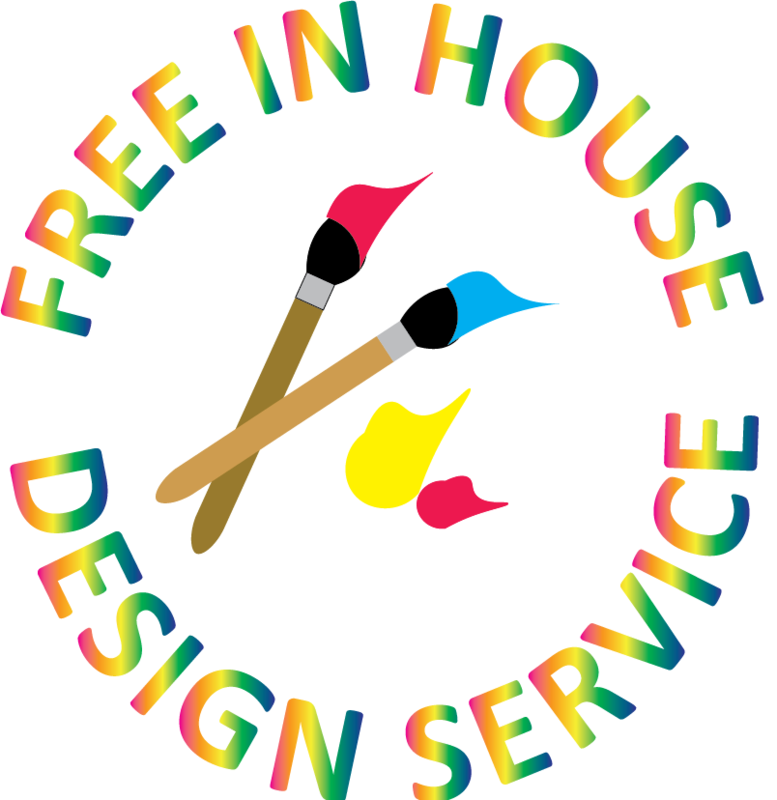 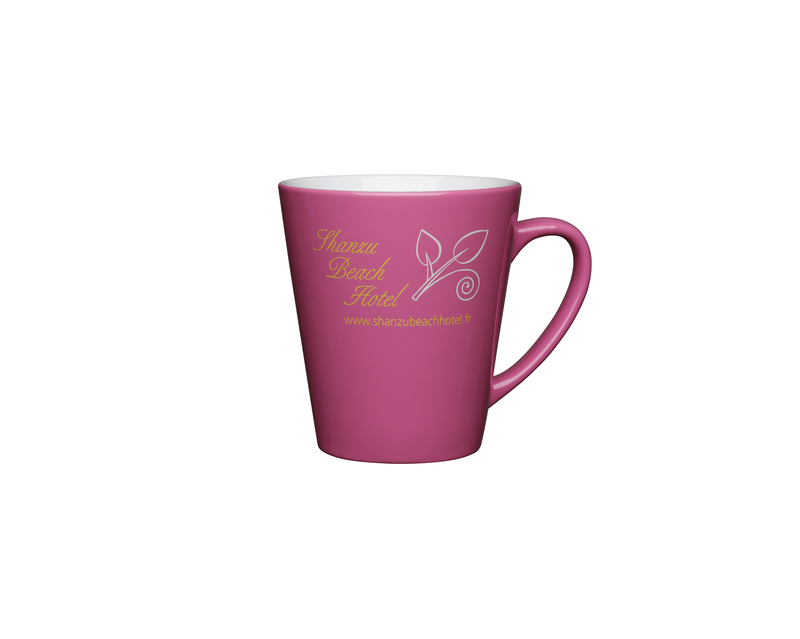 "Give your customers a promotional gift they will keep!" 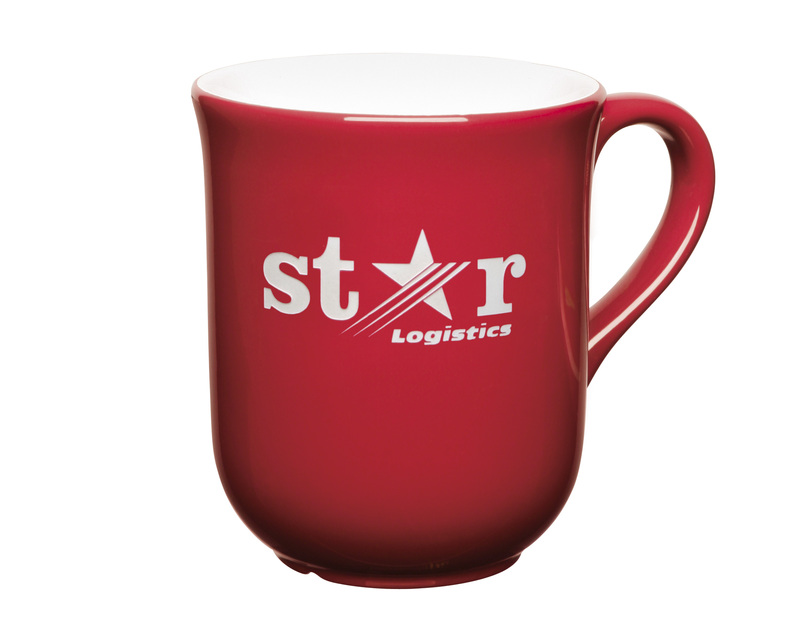 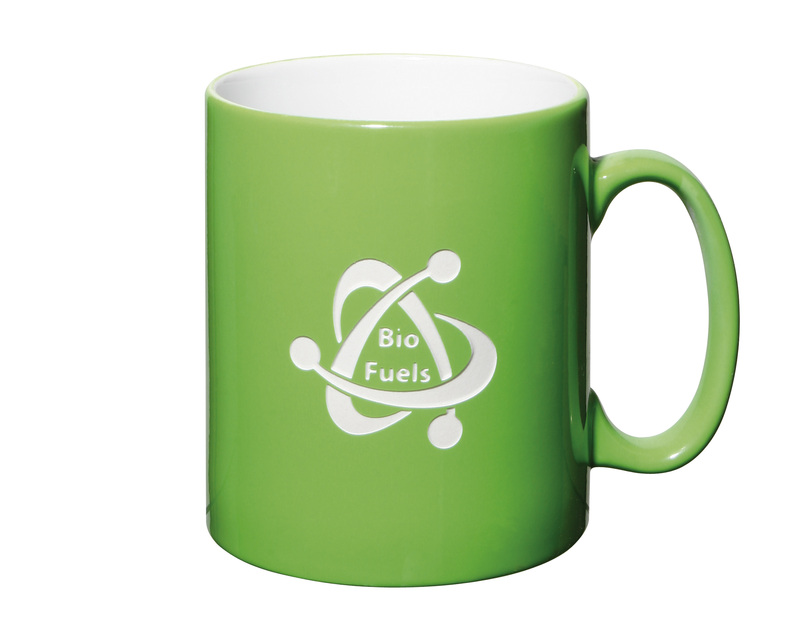 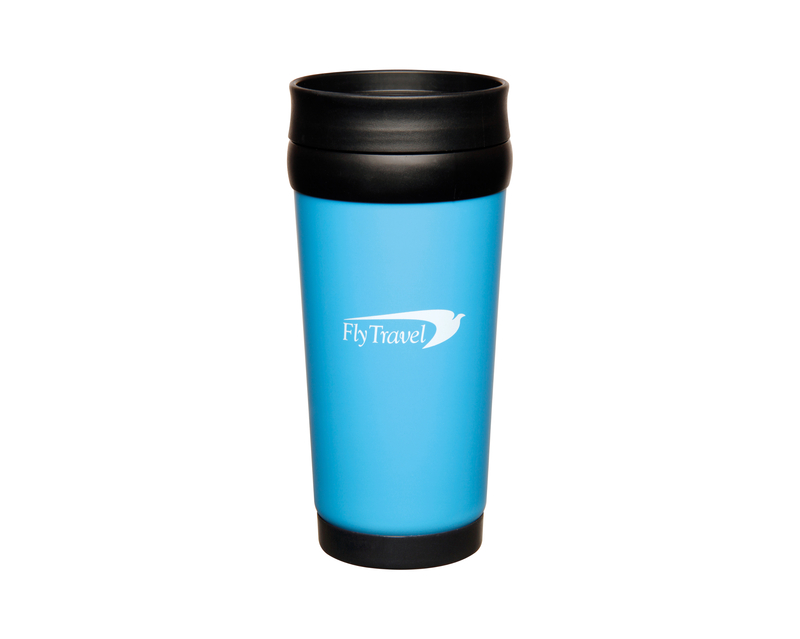 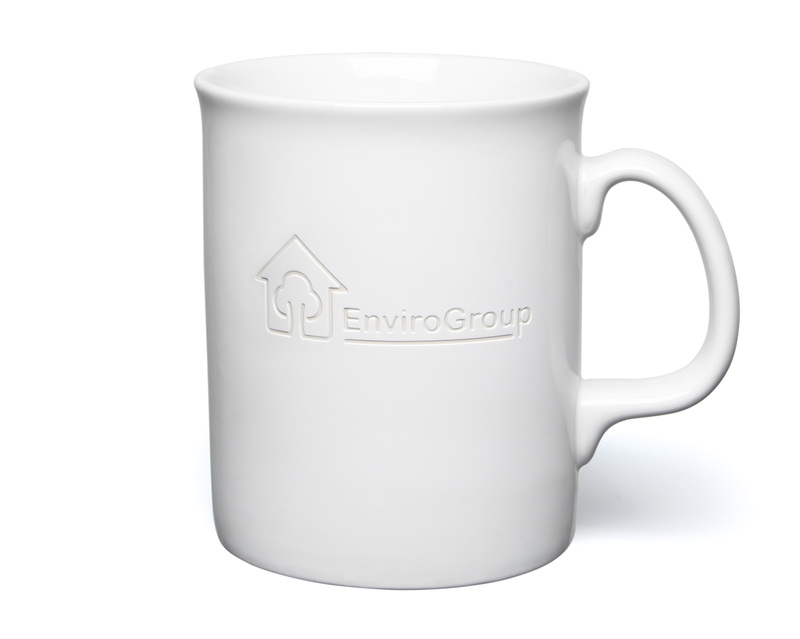 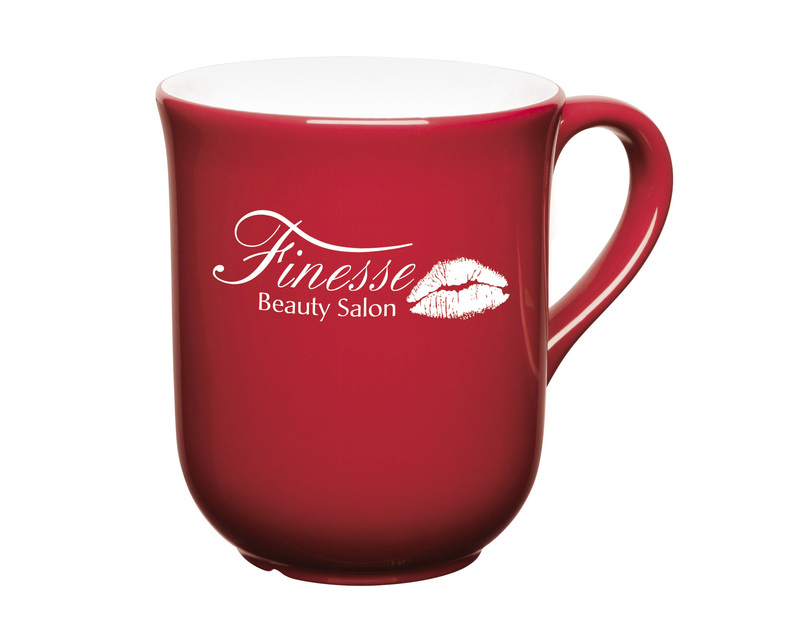 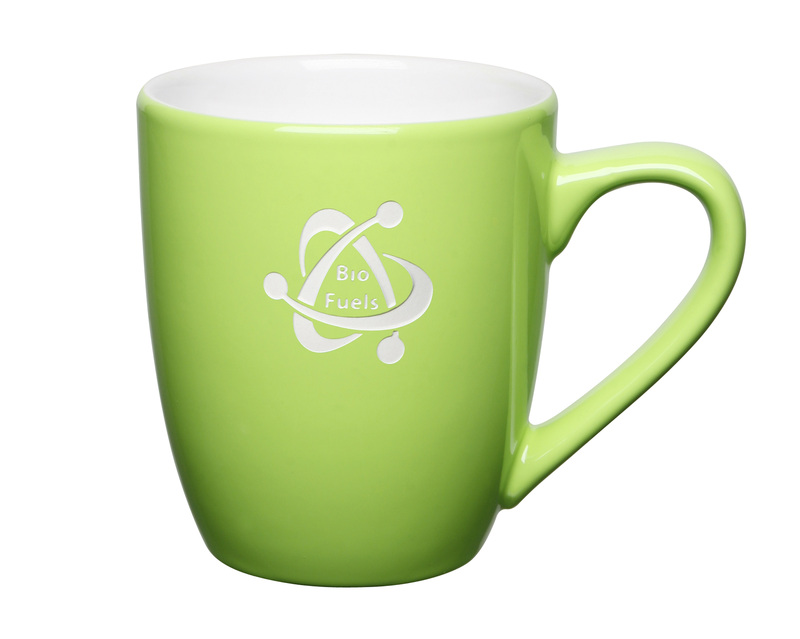 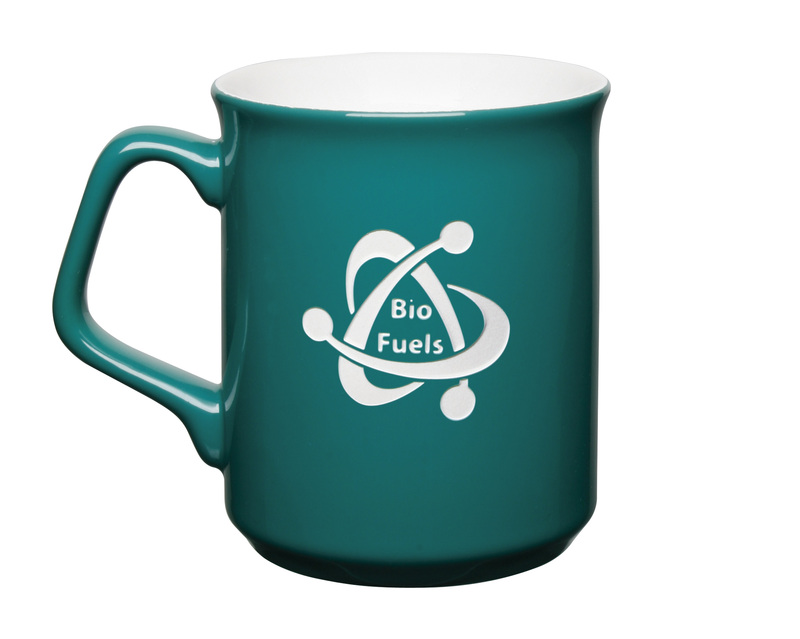 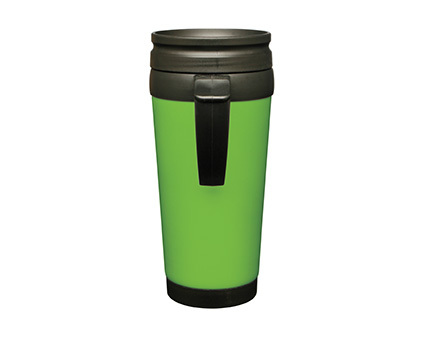 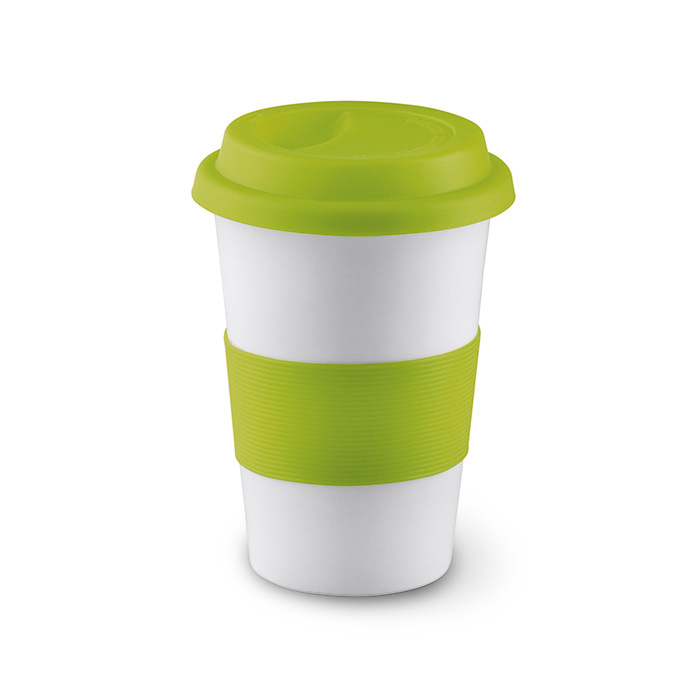 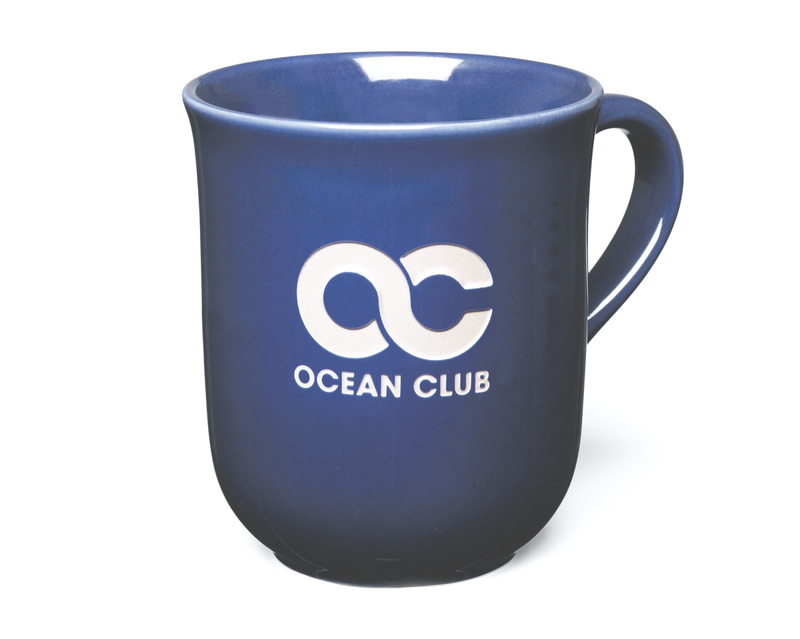 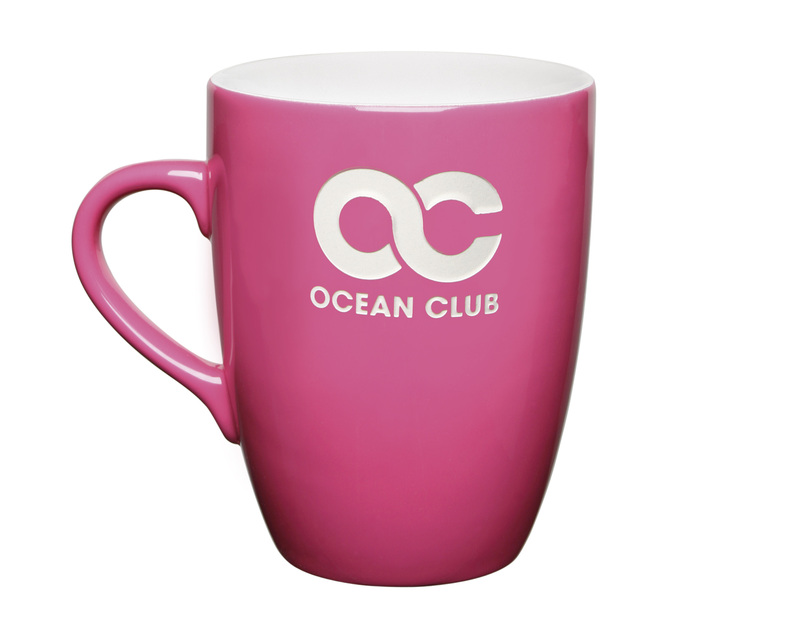 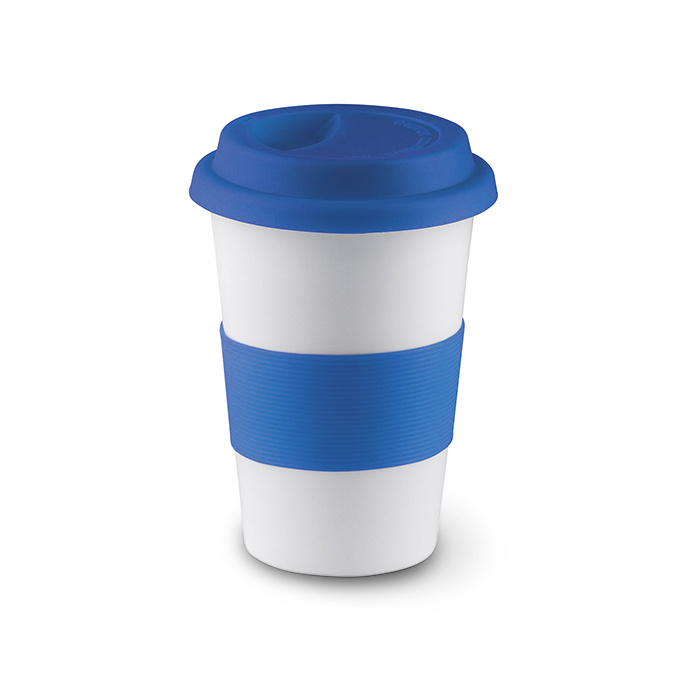 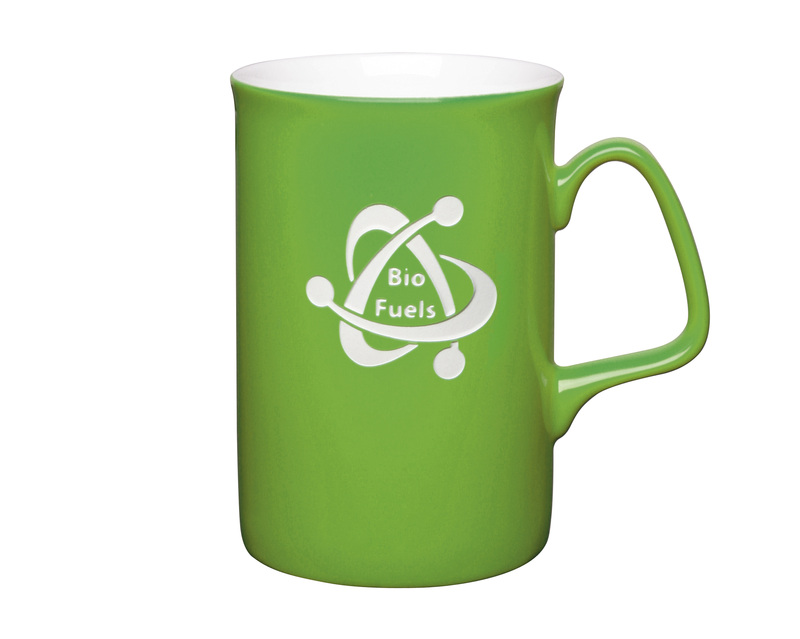 Promotional mugs are one of our most popular promotional products! 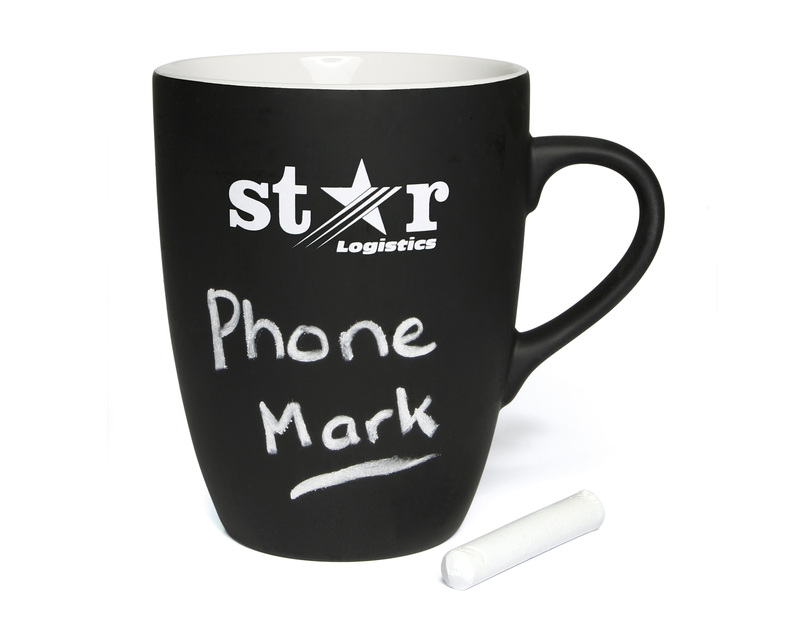 They are long lasting, practical & offer fantstic value for money! 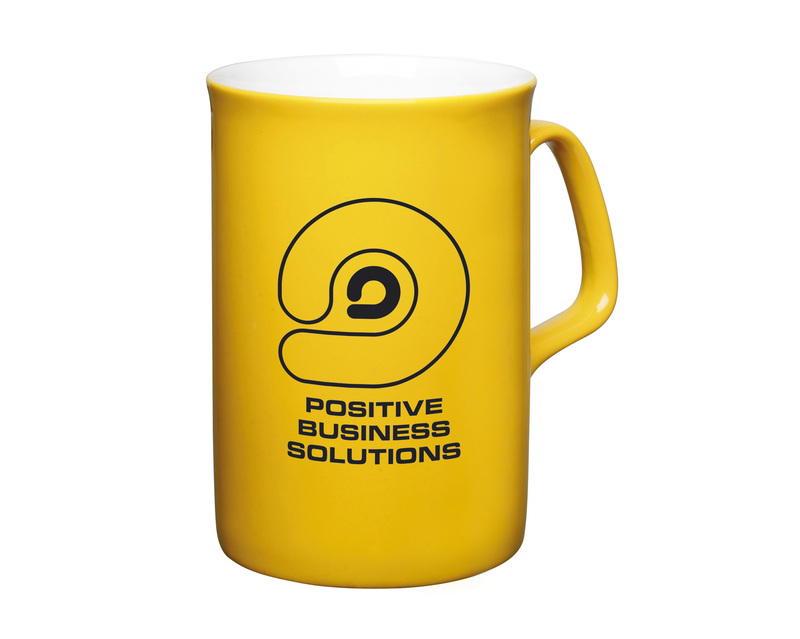 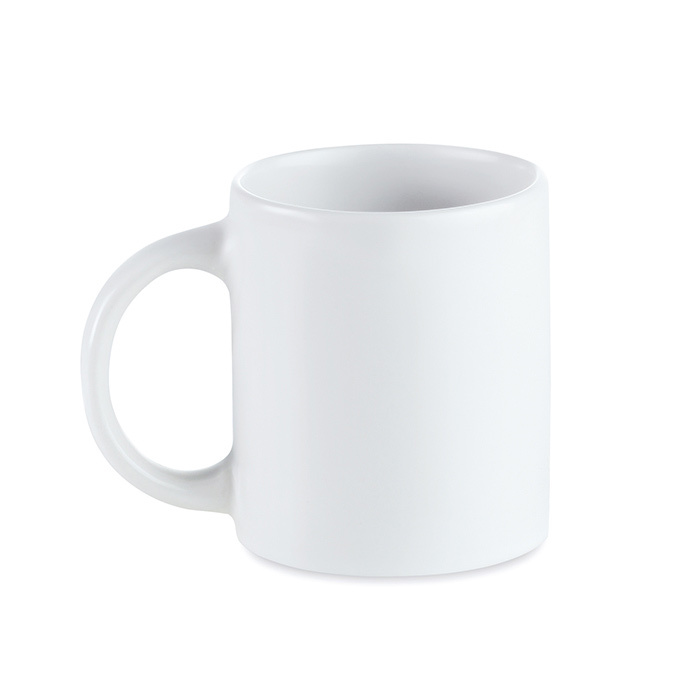 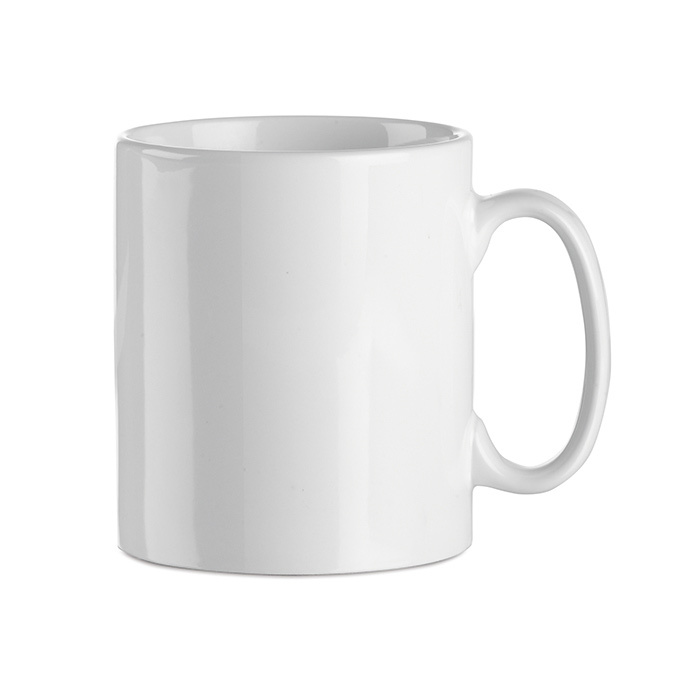 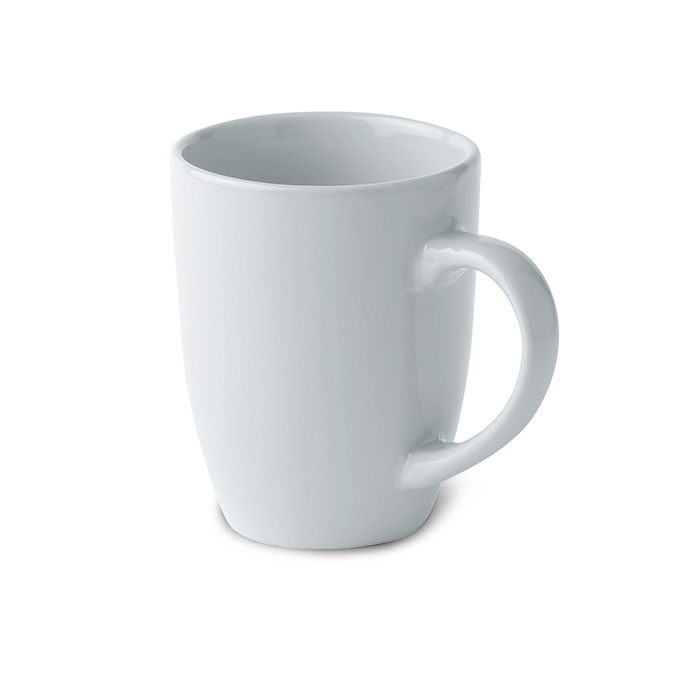 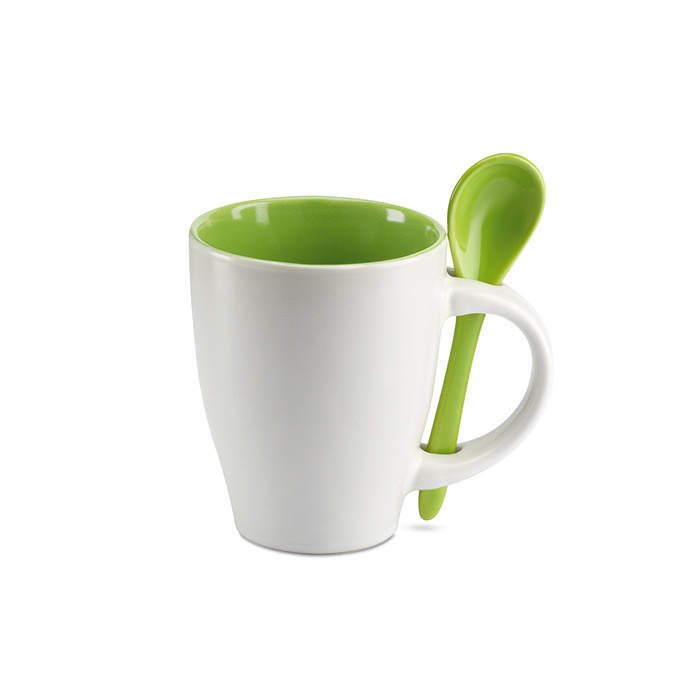 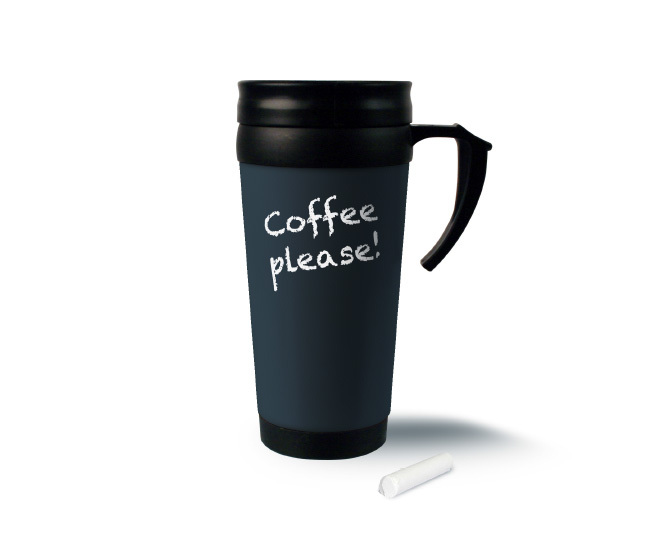 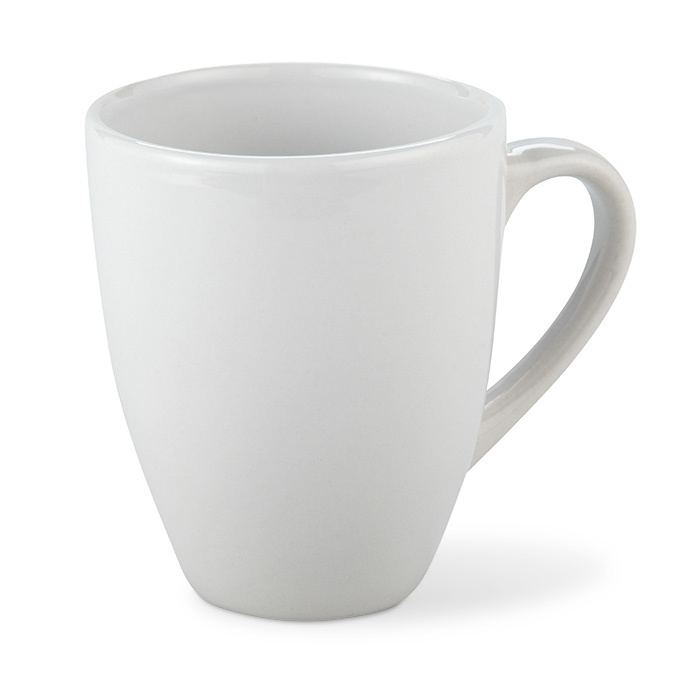 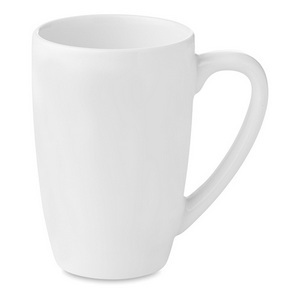 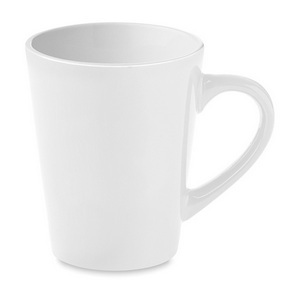 Promotional mugs are the perfect product in an office environment. 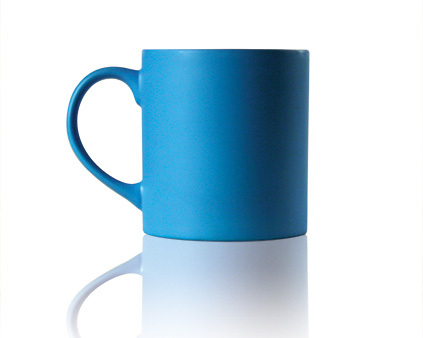 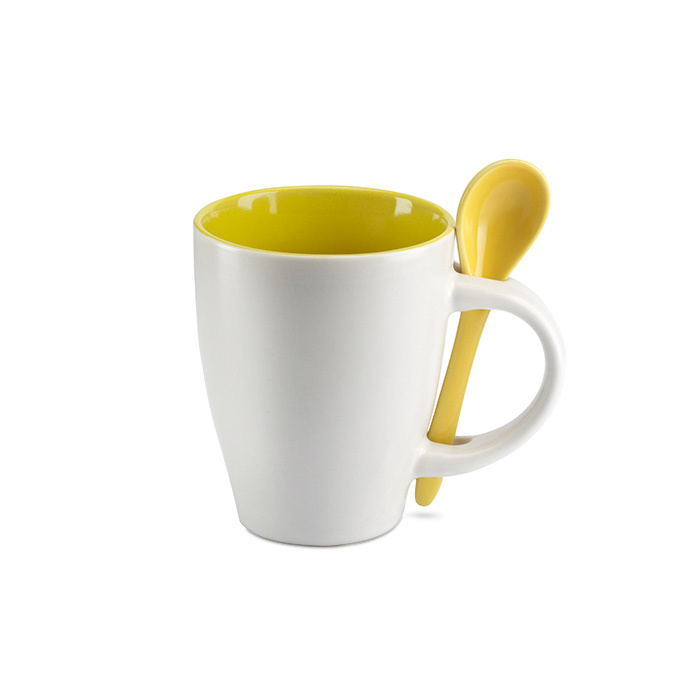 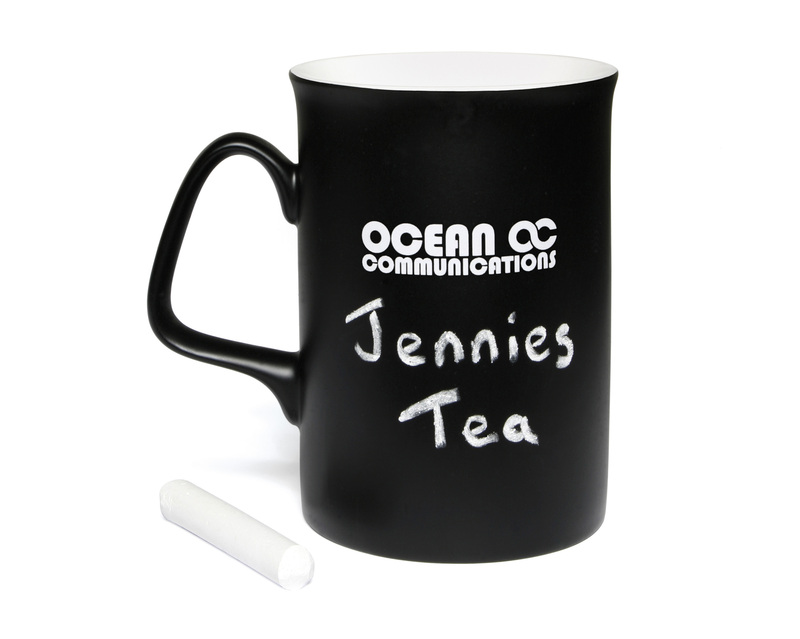 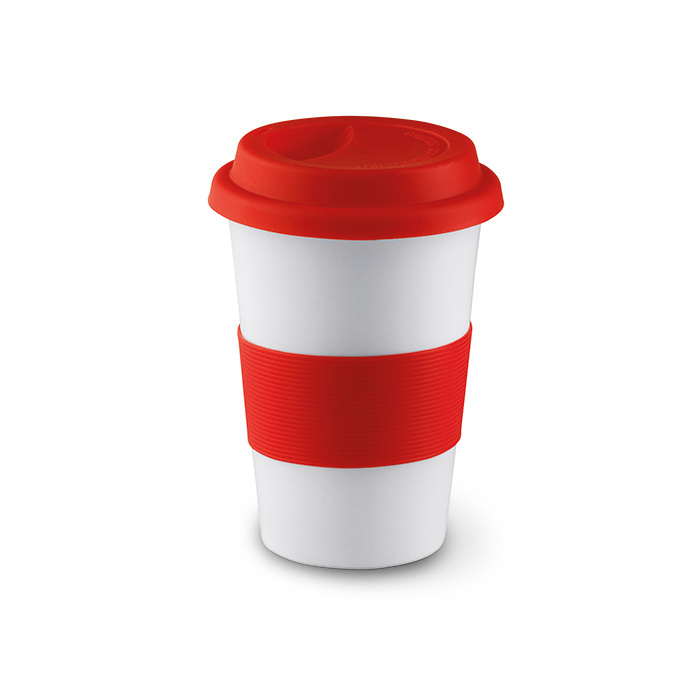 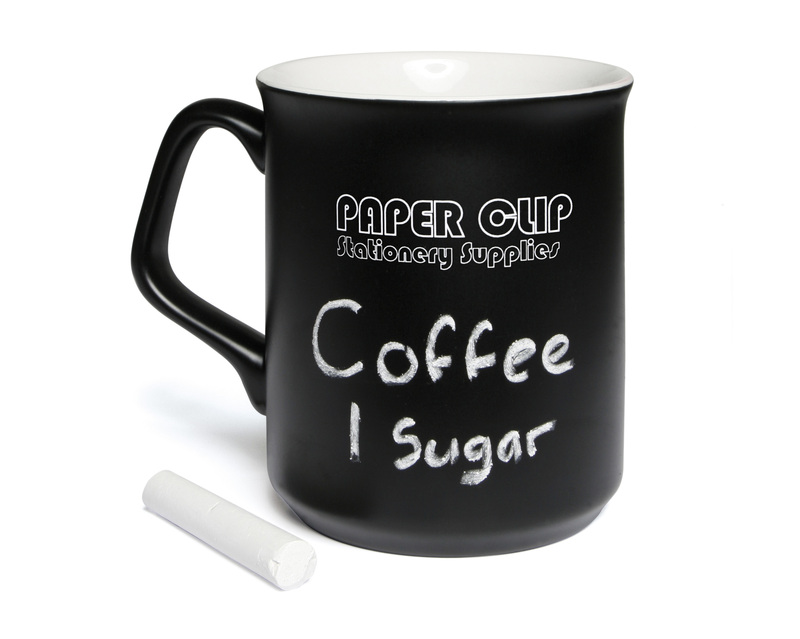 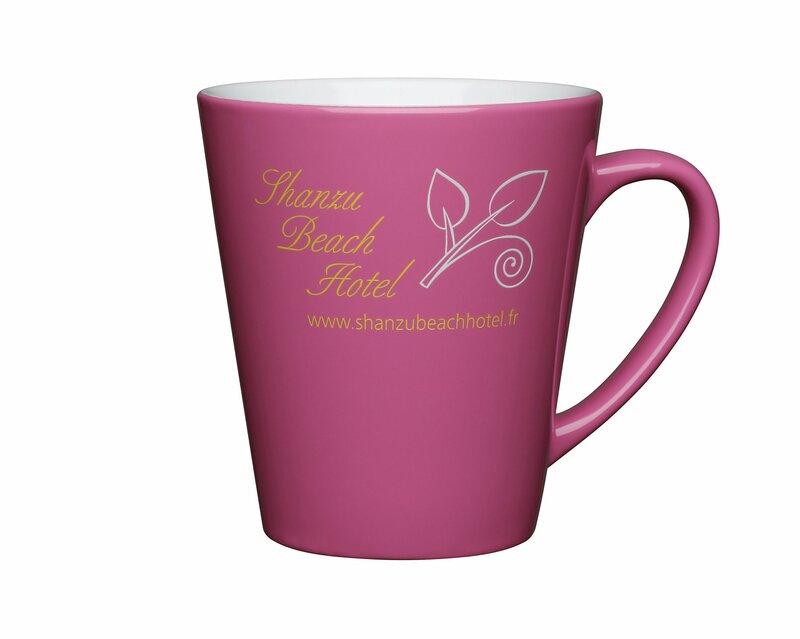 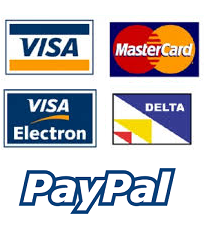 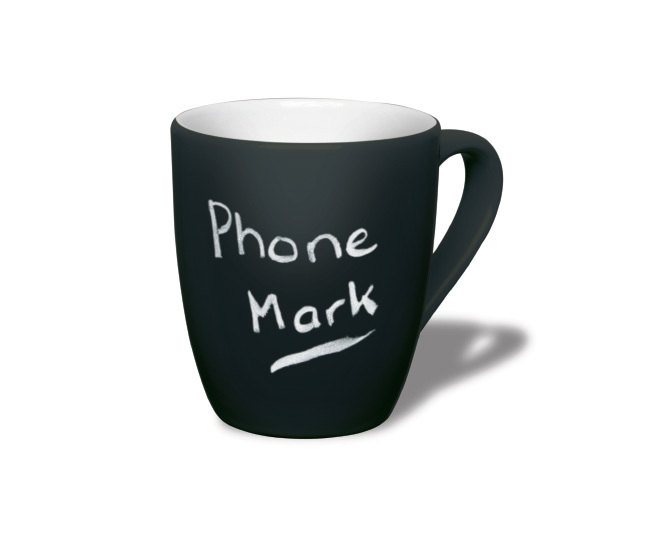 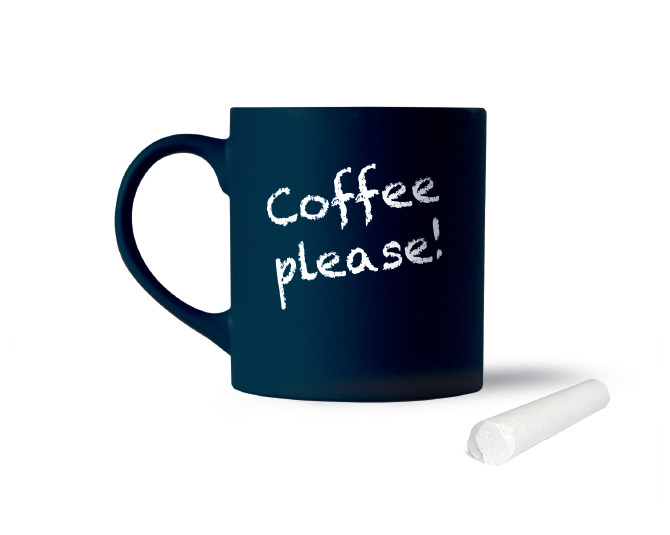 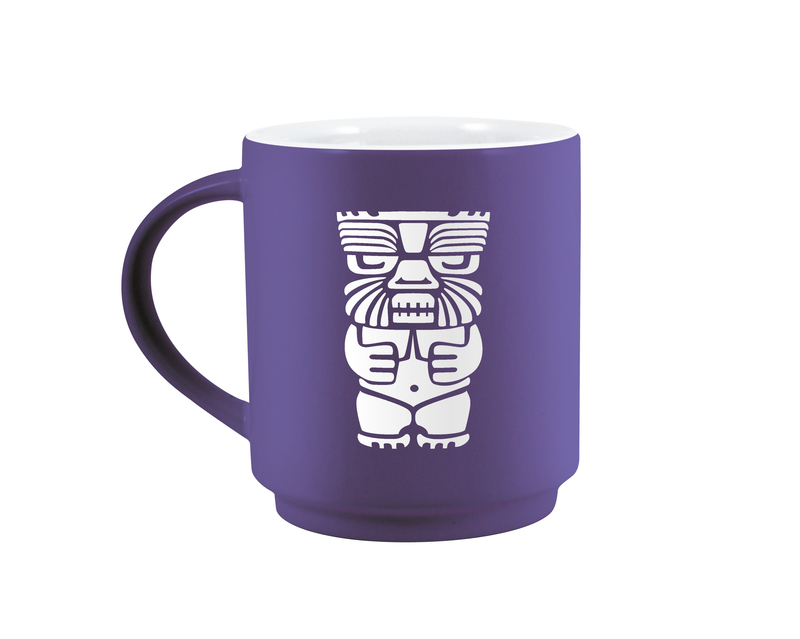 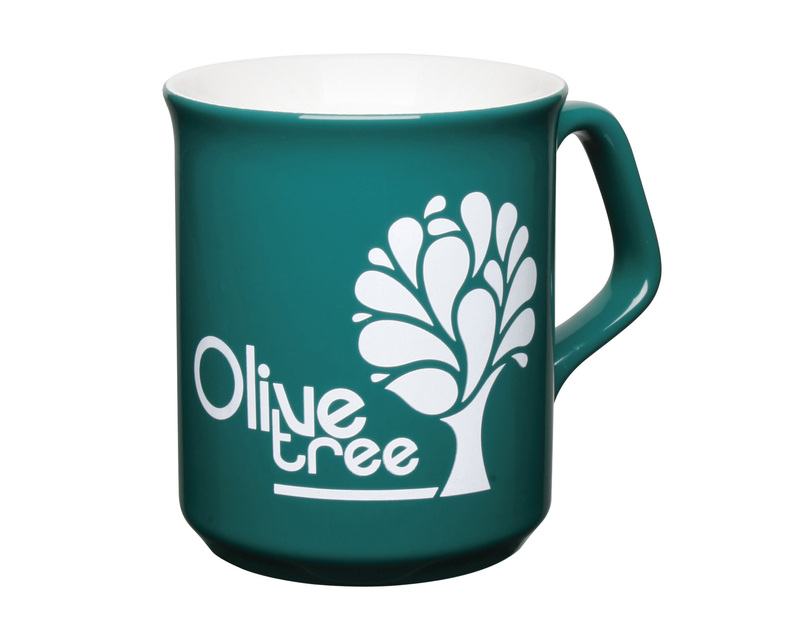 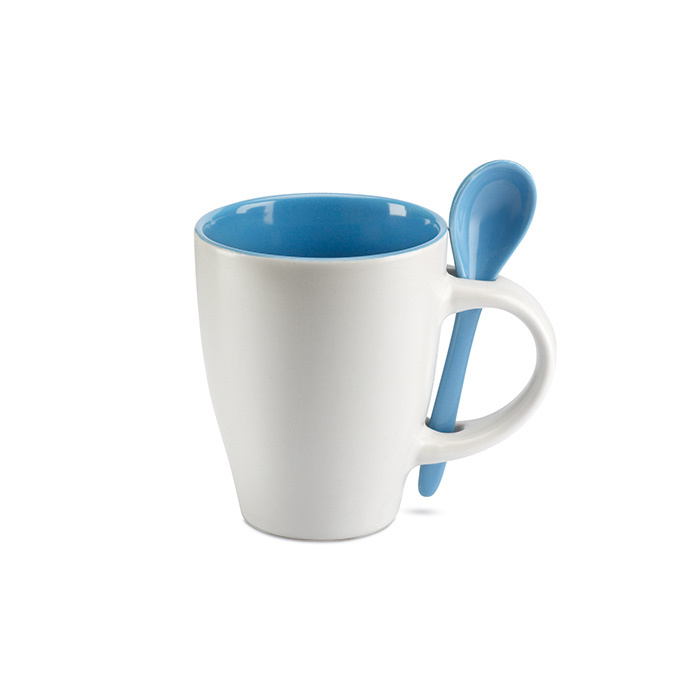 "Your customers will be reminded of your business, everytime they make a mug of tea or coffee!" 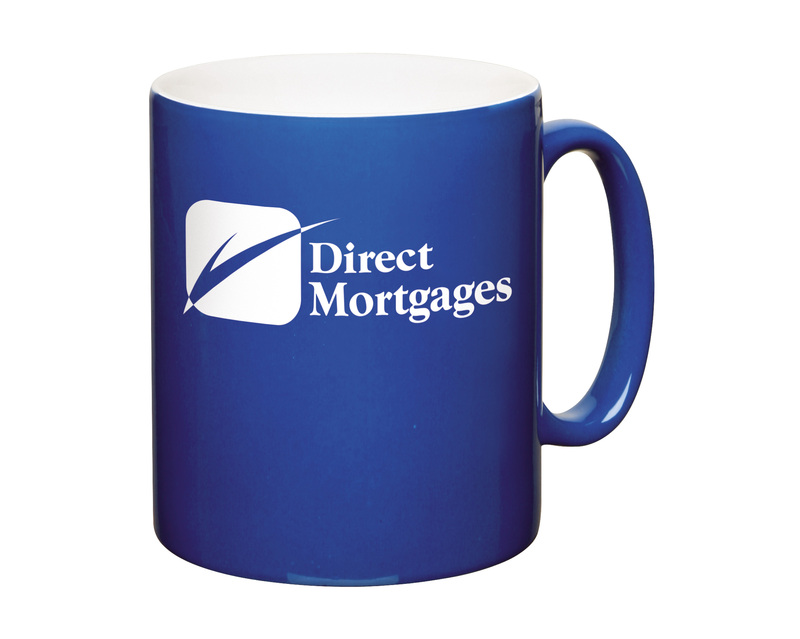 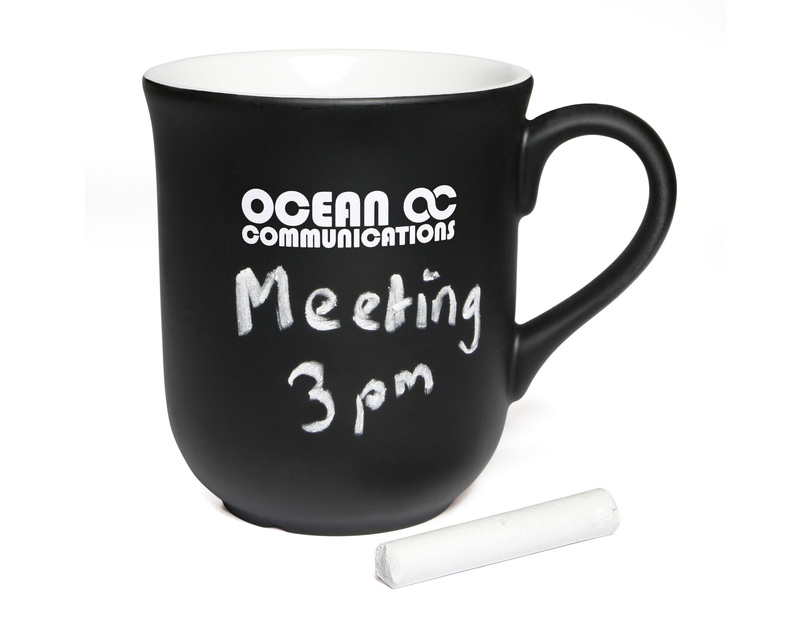 Promotional mugs offer an extremely generous print area, making them a fantastic advertising tool!